Little Amsterdam was established in 2003 in Cape Town, South Africa when a mysterious man decided to light up an obvious gap in the market. 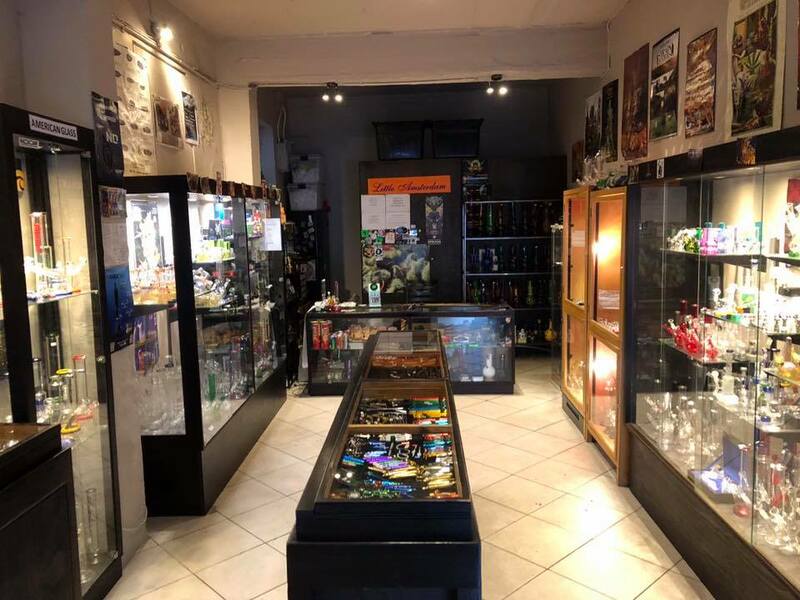 Selling cutting edge smoking paraphernalia, bongs, glass pipes, wood pipes, vaporizers, novelty items and more – you will not be dissapointed when stepping over the threshold of our store in Buiten Street. We also offer wholesale options.